From technology advances (especially those in the wearable-tech space) to increased corporate interest and more media coverage, workplace well-being programs are on everyone's minds these days. Workplace well-being programs, it seems, have never been more popular. 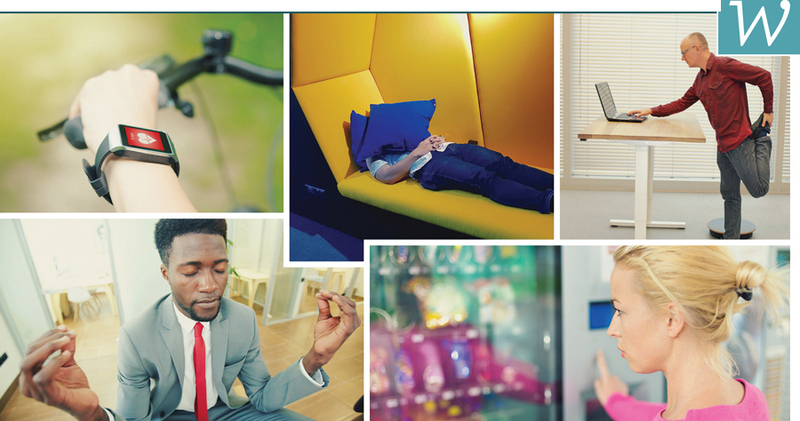 From technology advances (especially those in the wearable-tech space) to increased corporate interest and more media coverage, workplace well-being programs are on everyone’s minds these days.